On our second day in Pennsylvania, we took the boys all around historic Gettysburg. Our oldest son is a huge history buff, so he was full of information he had read before. 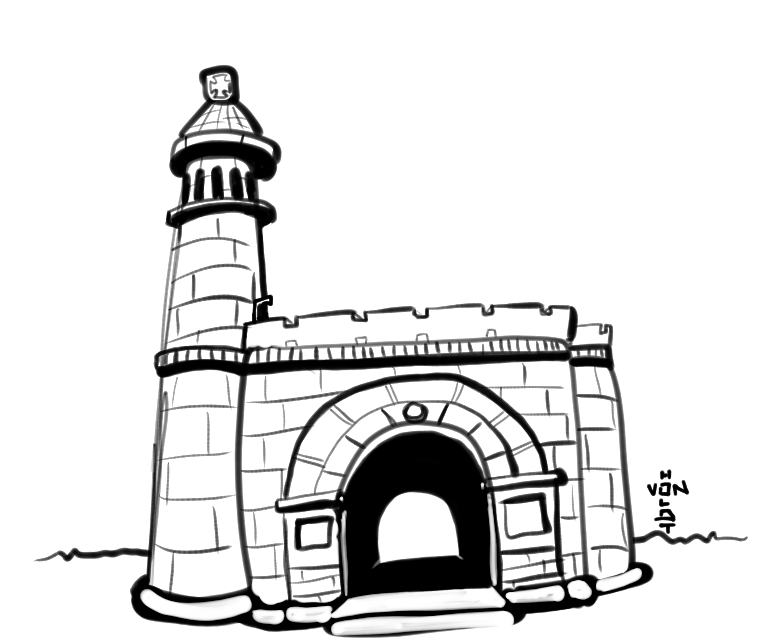 They thought the New York monument was pretty cool, so I decided to doodle it.